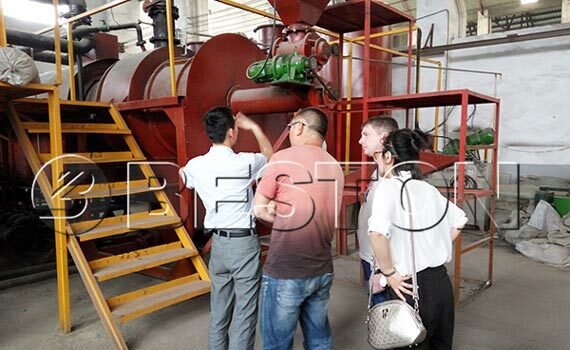 In May 2016, the customer from Russian visited our factory to see the charcoal equipment. 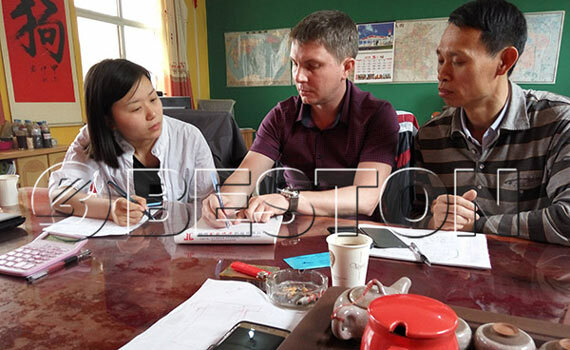 After hearing the introduction of technical staffs, the Russian customer was satisfied with our service and equipment. So he decided to further cooperation with us.